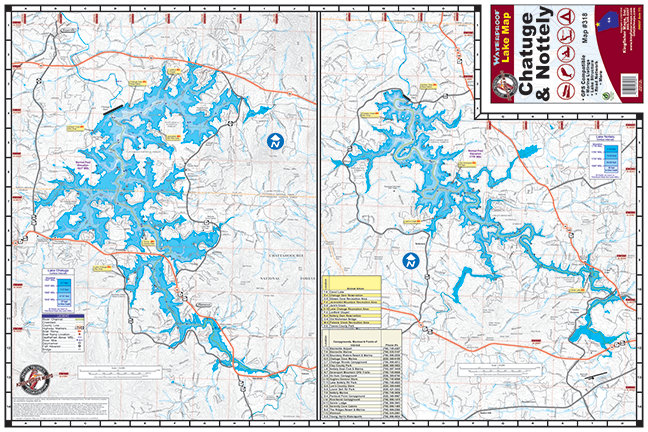 Chatuge & Nottely Lakes #318 – Kingfisher Maps, Inc.
24″x 36″ One-sided. Waterproof and Tear Resistant! Chatuge Lake & Nottely Lake. 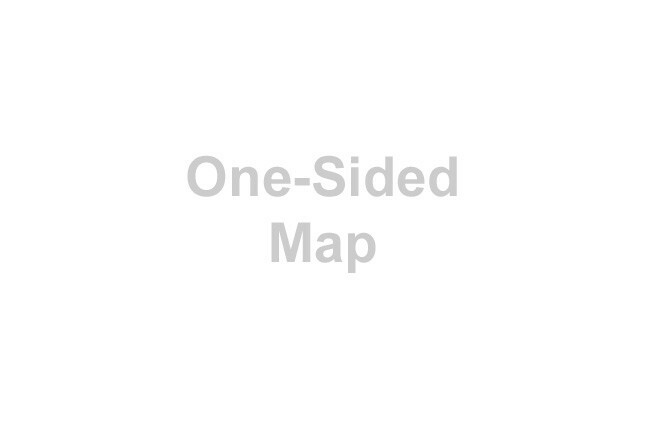 24″36″ One-sided. Waterproof and Tear Resistant! This beautiful lake set amid the Appalachian Mountains has 132 miles of shoreline including 4 miles of island shoreline and 7,050 surface acres at normal summer pool levels. Chatuge Lake provides good fishing opportunities for various species of bass, sunfish, and crappie. Chatuge Reservoir, located on the Hiwassee River in western North Carolina, is 13 miles long and extends southeast from the dam into north Georgia. Chatuge Dam is 144 feet high, 2,850 feet long, and 980 feet wide at the base.